Padmaavat Sunday (4th Day) Collection Update for Morning shows. Supersonic Start! Padmaavat has started Sunday (4th Day) Morning shows across India with a bang. In fact limited samples suggest, film has opened on par or even better than Friday (Republic Day). This is staggering considering Friday box office figures are just out of this world. Expect another storm for sure today. Padmaavat has started with an occupancy of around 80% in Morning shows across multiplexes. Friday opening was around 75-80%. Sunday screening is more than Friday also as many places in UP and Bihar are back to normal. Going by the trend and start in Morning we can expect another 30+ crore nett for the day. Padmaavat has crossed 80 crore mark in 3 days flat and will zoom past 100 crore mark in 4 days. In fact film is on track to collect in excess of 110 crore mark. 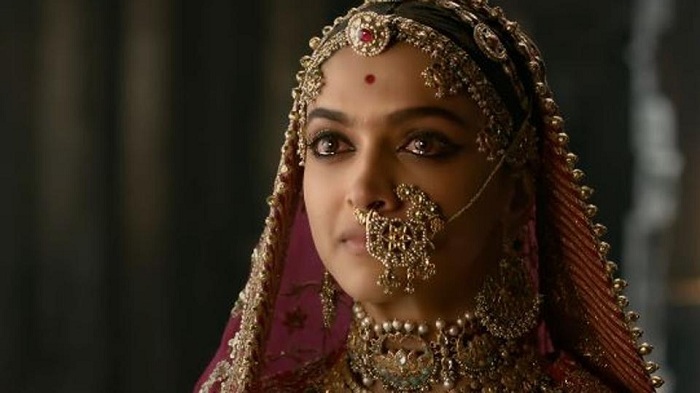 First weekend trend suggest, Padmaavat is on track to cross 200 crore nett in India alone, unless film crashes on Monday. Monday will show the real trend. Means, film will be a HIT at box office. That looks bare minimum now. Question is whether film can challenge ahead and emerge as Super HIT or Blockbuster in coming days.